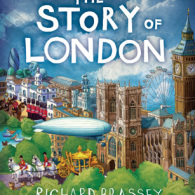 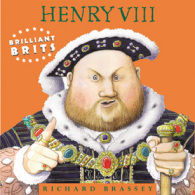 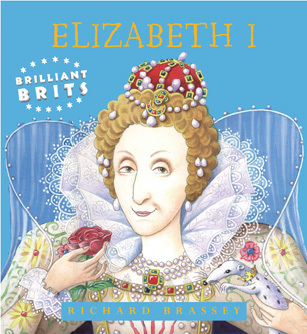 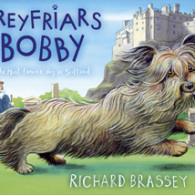 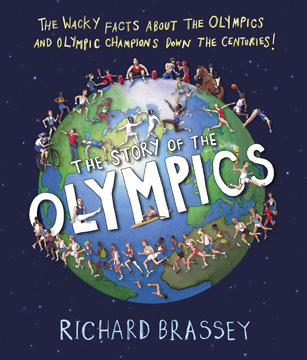 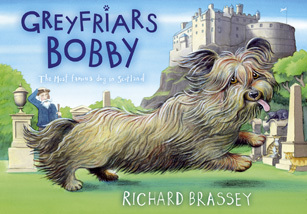 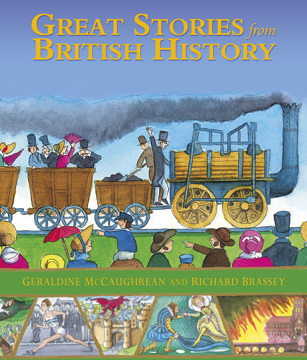 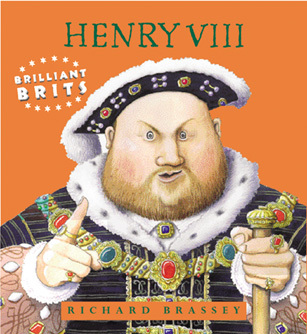 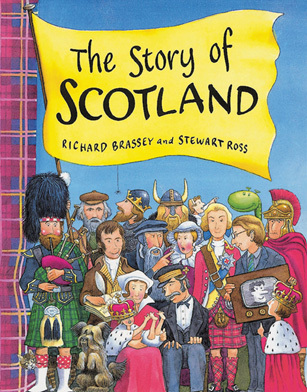 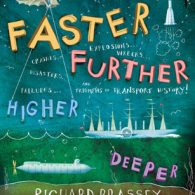 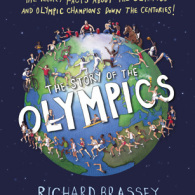 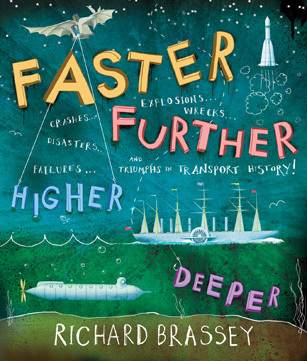 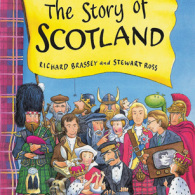 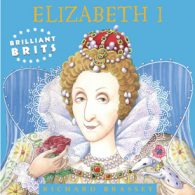 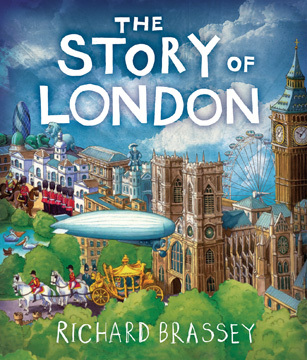 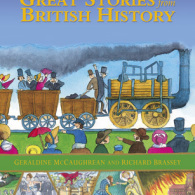 Sarah Lennox (under the name Richard Brassey) has written a host of colourful and original non-fiction books for children. 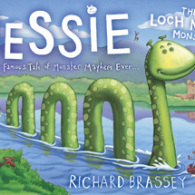 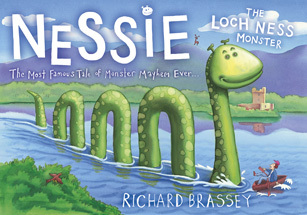 Among these are the bestselling Nessie the Loch Ness Monster and The Story of Scotland, which won the TES/Saltire Society Award, and the Brilliant Brits biography series which tells stories focusing on iconic figures from history such as Boudica, Henry VIII and Queen Elizabeth I.
Sarah’s books have been twice shortlisted for a Blue Peter Award: Brilliant Brits: Shakespeare and Britannia: 100 Great Stories from British History (with Geraldine McCaughrean). 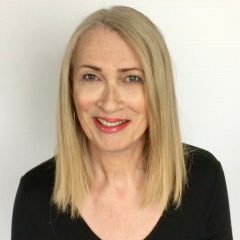 Sarah is currently working on new ideas.